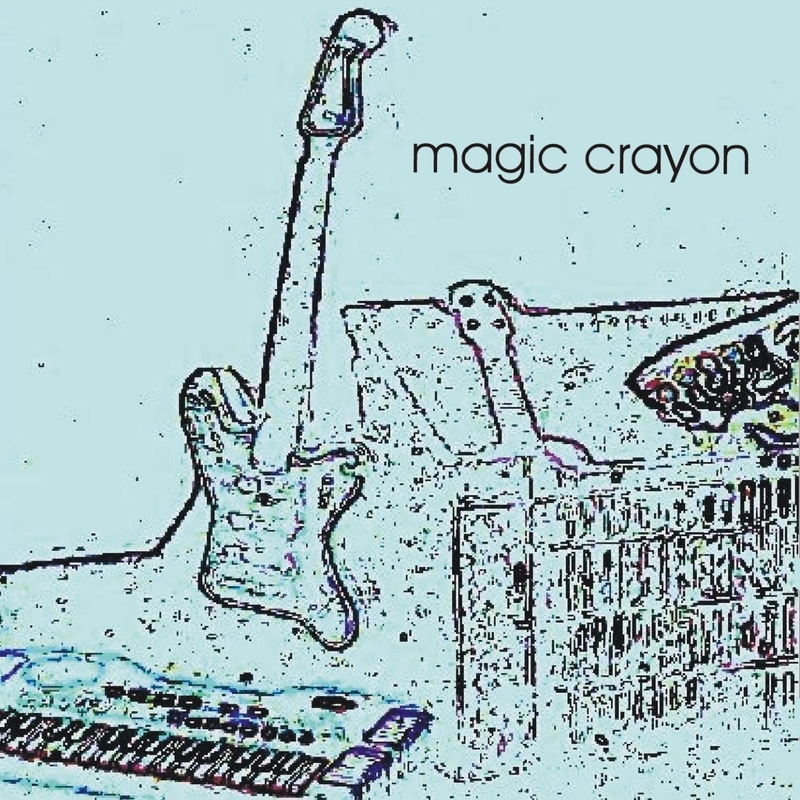 The first record by power indie pop band Magic Crayon, originally ‘released’ by Slag Records. 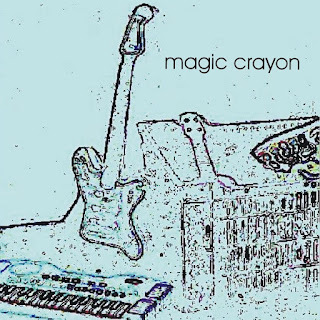 All the instruments recorded at home, using a portastudio Tascam 424 and Sonic Foundry Vegas, between February and April 2001, except the drums, which were recorded at Zardoz Studio, Sao Paulo, in October 2000. Mixed at home using Sonic Foundry Vegas and Sound Forge 4.5c. Design by Cesar, photos by Isabel Zanin. Music and words of 1 and 4 by Cesar. 2: music by Cesar and words by Neri Goncalves da Rosa. 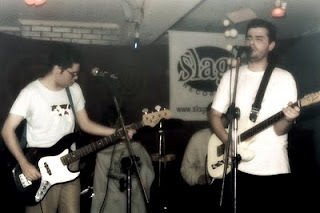 3: music by Cesar and words by Gilberto.